An unpasteurised goats cheese from the French region of Berry that gets its striking appearance from a dusting of ash. 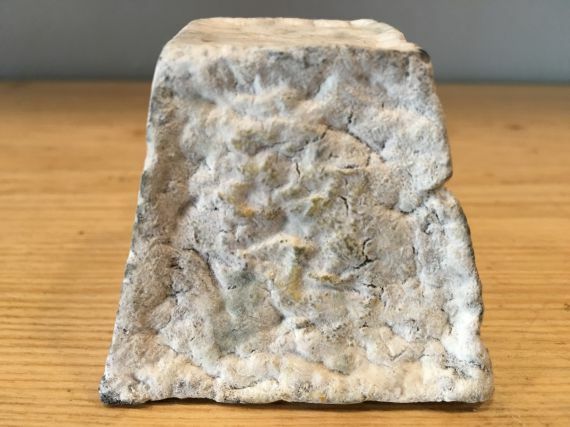 The young Valancay has a fresh, lemony taste developing the stronger, nutty characteristic of goat’s cheeses as it ages. Perfect with white wine from the same region. 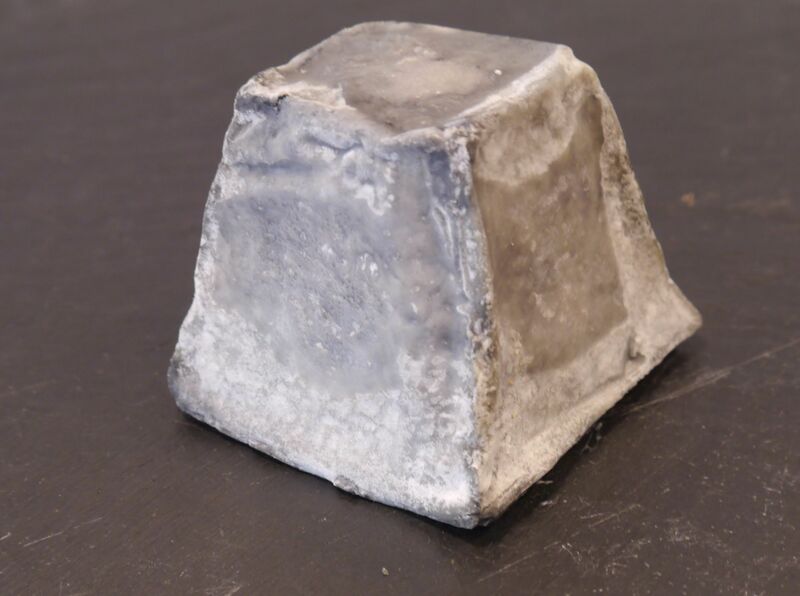 Rumour has it that the truncated pyramid shape comes as a result of Napoleon, following a disasterous Egyptian campaign, slicing off the point in a fit of rage as they reminded him of the pyramids. We stock the 'petit' version of Valencay, the cheese also comes in a larger 250g size.